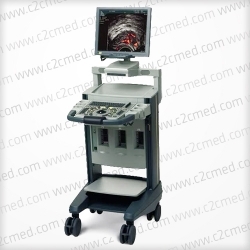 The BK Medical ProFocus UltraView is a fully-featured ultrasound system, providing premium images that make a diagnostic difference. 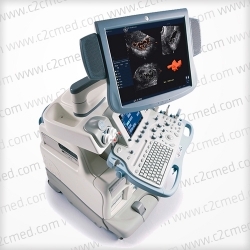 The high performance UltraView system offers IQPAC technology, Contrast imaging, HistoScanning capabilities, and a complete range of specialized transducers. 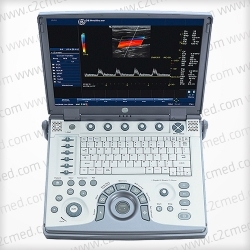 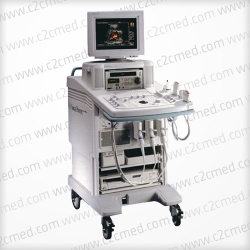 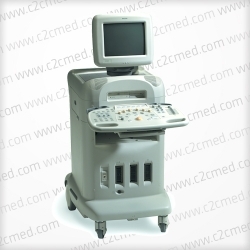 The compact, mobile design brings ultrasound right to the point of care.